How much firewood do I need? The answer to such question will depend on the dimension of your house, the frequency of your utilizing the fireplace, and other significant factors. In an area with mild winters, you may need to use your heating tool once in a while. On the other hand, in cold places, you need to have enough heat for everyday use. If you are like me, you may want to store more firewood before the winter season comes. Other people even harvest their wood, while some start purchasing them from local stores. Either way, you have to compute the right amount of wood you'll need to fight the cold winter nights. This article will bring everything you should know about stocking up firewood. How Much Firewood Should You Burn During the Winter Season? When to Gather or Purchase Firewood? If you want to know the dimensions of the wood you need, you need to know all about cords. Just like many other things, firewood has its unique system to follow when it comes to measurement. In areas outside North America, people use the metric unit known as stere, which is equal to one cubic meter. In the U.S., the measurement varies significantly. Just like other imperial measurements, it is not as easy as the metric system. The wood can be available in face cords and full cords. You cannot pinpoint the real logic behind the sizes of the wood. In most states in the U.S., the cord can have a definition of a state statute. But still, this varies from one place to another. A full cord or bush cord may have a volume of exactly 128 cubic feet. The amount can also include the air, bark when you pile the firewood neatly, and even the wood itself. With that, the volume of the real wood in a bush cord may differ. But it can usually start from 80 cubic feet to 100 cubic feet. In some cases, each piece of wood maybe around 16 inches. But, take note that a face cord is just equivalent to one-third of the full measurement. The stack is four by eight feet and comes with a volume of about 42.5 cubic feet. That’s why it’s hard to tell how much wood you’ll need to stock up to combat the winter season. It is true when you have to use the measurements that are arbitrary. Also, there’s the presence of bark and air that makes it challenging to predict how much firewood you are using. In spite of that, you can still utilize the cords to make estimations. Someone has asked me: what is the equivalent of a cord of wood? Well, I am glad you have raised such question! 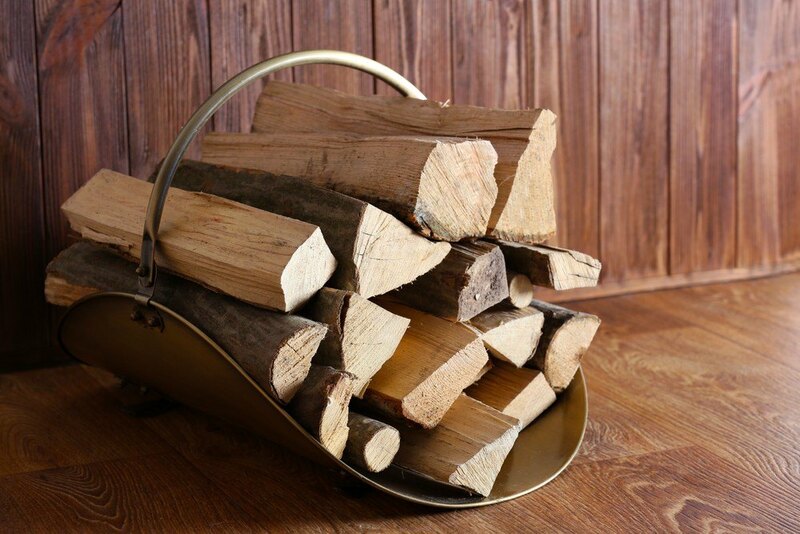 A cord of firewood is about 128 cubic feet, which measures nearly measure to stacked wood. It also includes the air space between the fire log. So, a pile of timber may have a dimension of 4-feet tall, 4-feet wide, and 8-feet long of a cord. Then, the stack is 4-feet tall, 2-feet wide, and 16-feet long. When you decide that you have purchase firewood, you have to negotiate with your supplier using the real cords. You may also use the percentage of true cords. But, of course, you can make the estimations using the examples indicated above and observe if it is worth the price. The amount of wood you need for winter and the computation will naturally be dependent on the how often you use your heat source. For other homeowners on rural places, they need it almost every single day. That’s why it is crucial that they gather an adequate amount of firewood than people with indoor fireplaces that they use for heating and decorative purposes. But, remember that it is better to stock up too much firewood than having too little supply later on. 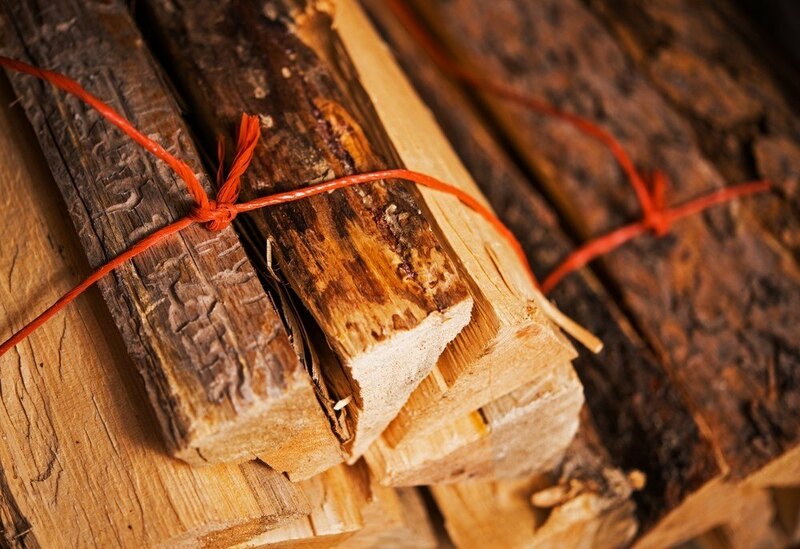 Those who use wood primarily as a heat source can burn approximately 5 cords of firewood. For homeowners who burned fuel as supplementation to other heating methods, they may use only over 2 cords of wood. The wood may require about six months to season. So, during early spring, this is an excellent time to pile up and buy your wood. The insects you may notice beneath the bark are dormant, and they will most likely die before the fall season. The cost may go down, and the supplies are also high. That’s why you have to try purchasing the portion you can use for the rest of the year. In fact, you may still have them for the next year. But, these wood may give off more smoke that the newly purchased wood. Also, it can most likely gather up insects. Other landowners who log their properties may even welcome you if you ask them if you can keep the firewood. These loggers can leave up to 50 percent of wood for every tree. It may clutter your landscape, but it can provide you with enough wood. Moreover, with just using a firewood splitter, protective goggles, and chainsaw, you can cut your wood to any dimension you like to save more cash. It doesn’t matter if you are using your fireplace for relaxation, romance, or warmth, you have to buy the right amount of firewood every spring while it is still season. If you have to supplement your heating system, you still need to gather enough wood to provide adequate heat in your house. If you want to keep your home cozy and warm during the winter, the amount of firewood may depend on the severity of the winter coldness.